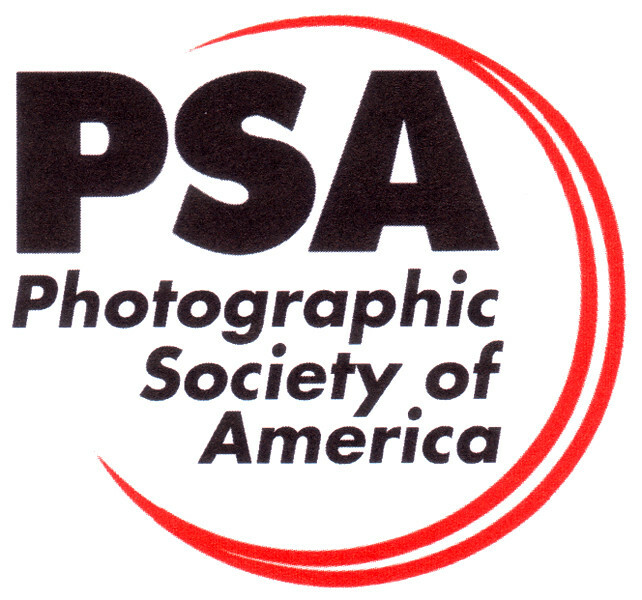 The Club's Mentoring Program was begun in 2015 when a survey of members revealed that while they enjoyed and learned from the presenters at the Club’s monthly meeting, many members wanted additional education and training on specific topics related to photography. Beginning and intermediate-skilled photographers: In this track the emphasis is on camera and lens basics, basic workflow (image transfer, cataloging and tracking images), and basic post-processing. Photographers of all skill levels: In this track the emphasis is on specialized areas of photography such as: landscape, architecture, portraits, sports, wildlife, natural lighting, street shots, HDR, macro, travel, night photography, etc. 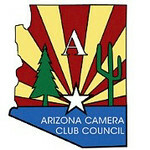 The Club is also combining some of these topics with local or long distance photography trips. All of the mentors are Club members who volunteer their skills and time to lead presentations and workshops. Evaluations of the mentoring sessions have been very positive and the members continue to request that this program be continued as an on-going activity for the foreseeable future. The Mentoring Program will continue to evolve based on the needs and interests of Club members as revealed in annual surveys. For a list of upcoming workshops see the Club's Calendar. Although club meetings are open to the public, only members can attend mentoring programs.